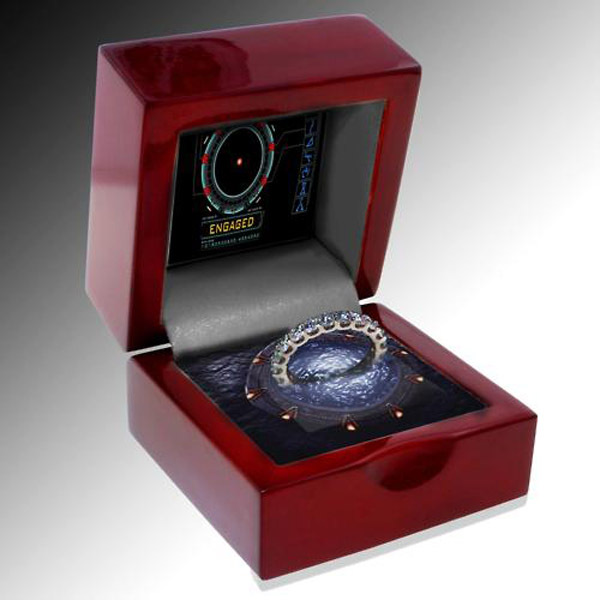 Normally, I prefer to blog about the real things people create rather than renderings, but I just liked the idea of this Stargate engagement ring box so much that I couldn’t help but post about it. 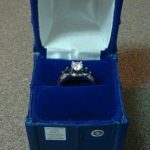 In the past, I have blogged about various geeky engagement ring boxes like the Star Trek engagement ring box, the TARDIS engagement ring box and even an Portal Companion Cube ring box, but there is just something about this that I like even more than all of those. 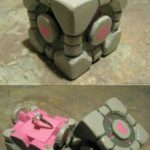 This might not be real like all of those other engagement ring boxes, but I hope somebody makes it because it could be awesome! 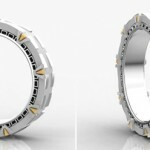 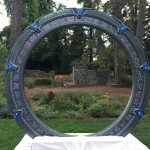 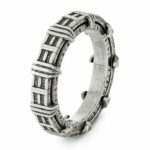 Nothing says please marry me like an engagement ring coming through the event horizon of the Stargate!